Forget the Polar Plunge. 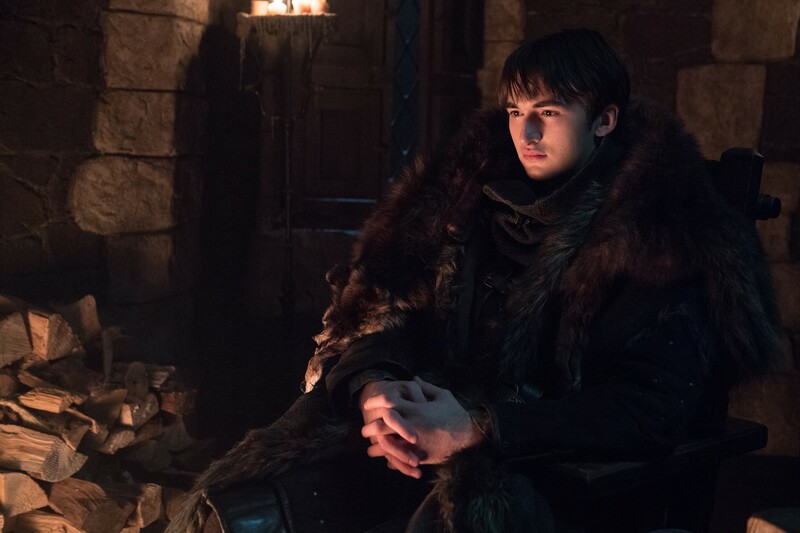 This brand new photo set from Games of Thrones’ final season is all the proof we need that winter is finally here. The eighth and final season of the sweeping fantasy drama based on George R.R. Martin’s best-selling book series A Song of Ice and Fire, debuts on Sunday, April 14, 2019. Of course, if you need to, HBO tells us you can catch up (or re-watch) all seven seasons on HBO NOW, HBO GO, HBO On Demand and partners’ streaming platforms. Follow @ScreenSpy for more Game of Thrones scoop this season.